My favorite brand for highlighters? Becca for sure. They are expensive, but they are some of my favorites because of their total shade range and the great color pay off that you get with these. I have been buying a new one every year or so as they kept coming out with new shades that appealed to me. One of those shades? Vanilla Quartz. Is this as good as the other Becca highlighters I’ve tried? Let’s tackle the biggest hurdle of trying a Becca highlighter: the price. At €38 a piece these are some pricey highlighters. But I own several by now and if you know me, then you know, I will not spend this kind of money on one single makeup item if I don’t think it is worth it. And these are worth it. Not only do you get plenty of product (and how often do you use up a highlighter really? ), they are also some of the most finely milled, most stunning highlighters on the market. Vanilla Quartz is extra special. Becca has some iconic, UFO shaped packaging. The flying saucer shaped compacts usually comes in black and silver, but some editions of their highlighters have a different shade to the packaging. In line with the highlighter inside, Vanilla Quartz has a soft golden packaging. Other than the outer packaging this is no different than other Becca highlighters: there is a mirror, no brush and the packaging feels sturdy. 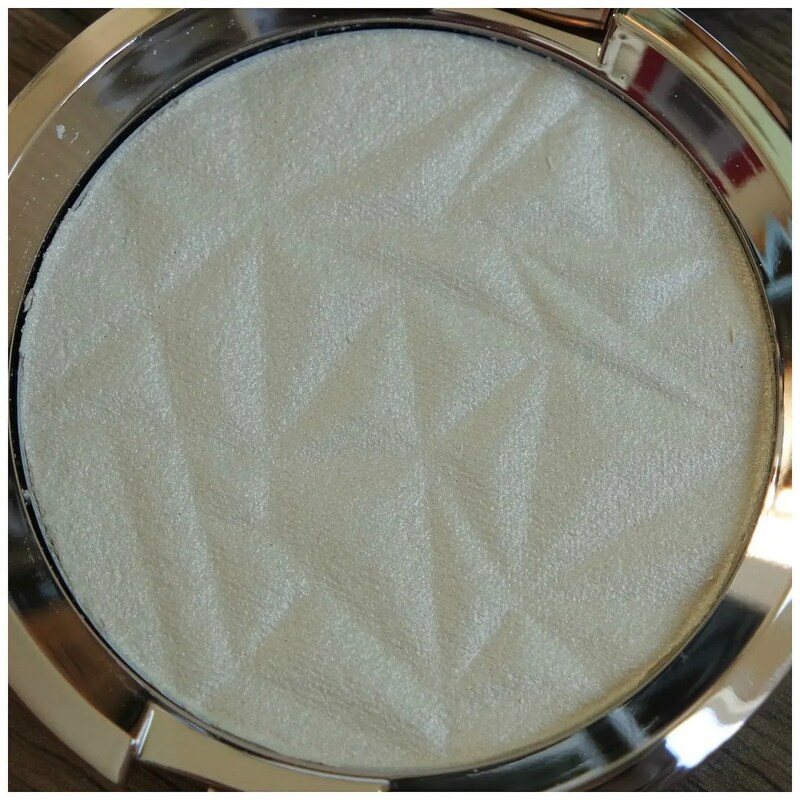 An added bonus to Vanilla Quartz is the embossing of the powder itself. It is not a must of course, but it does add a nice touch. 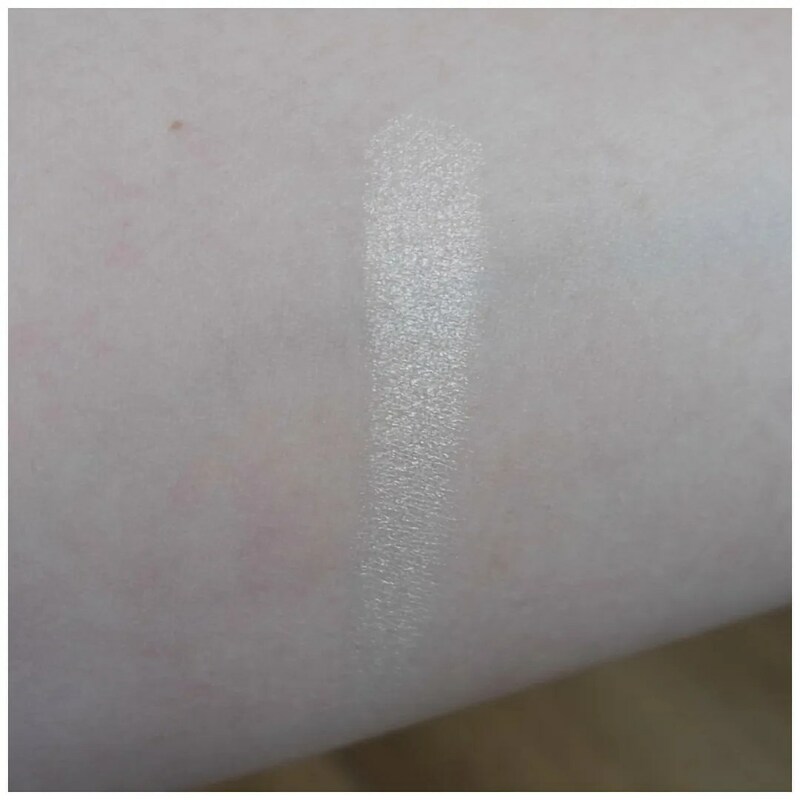 The powder is one that looks quite white with a yellow cast to it, but once applied to the skin it is quickly visible that it is, in fact, a duochrome. It may seem like a pale yellow gold, but it flashed pink. I have nothing like this in my collection. How pretty this highlighter is in real life barely shows up in pictures. This is my very feeble attempt at showing you the shade when the light hits it. As you can see there is not really one color to this highlighter. Some parts of the highlighter look gold, others look white and others have pink hue to them. And that is the effect this highlighter also has on the skin. 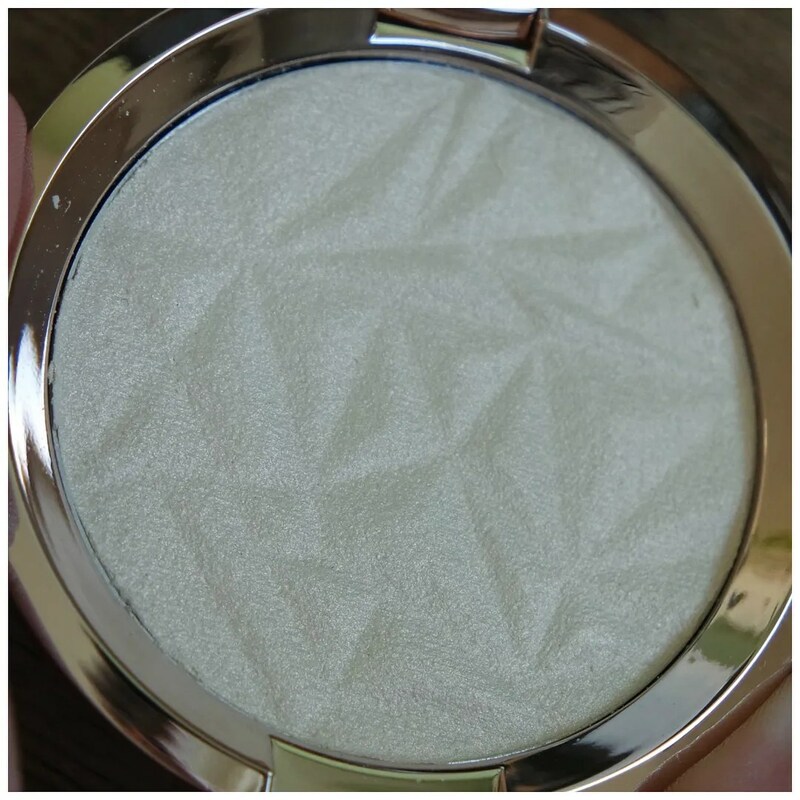 I picked this highlighter over Moonstone: that is another yellow/ gold toned highlighter aimed at fair skin. However, that to me, is too yellow. Vanilla Quartz keeps a nice middle ground and isn’t too warm toned. If you are fair with a cool to neutral undertone, then this is definitely a better option than Moonstone. Look at that! I think this looks absolutely stunning. 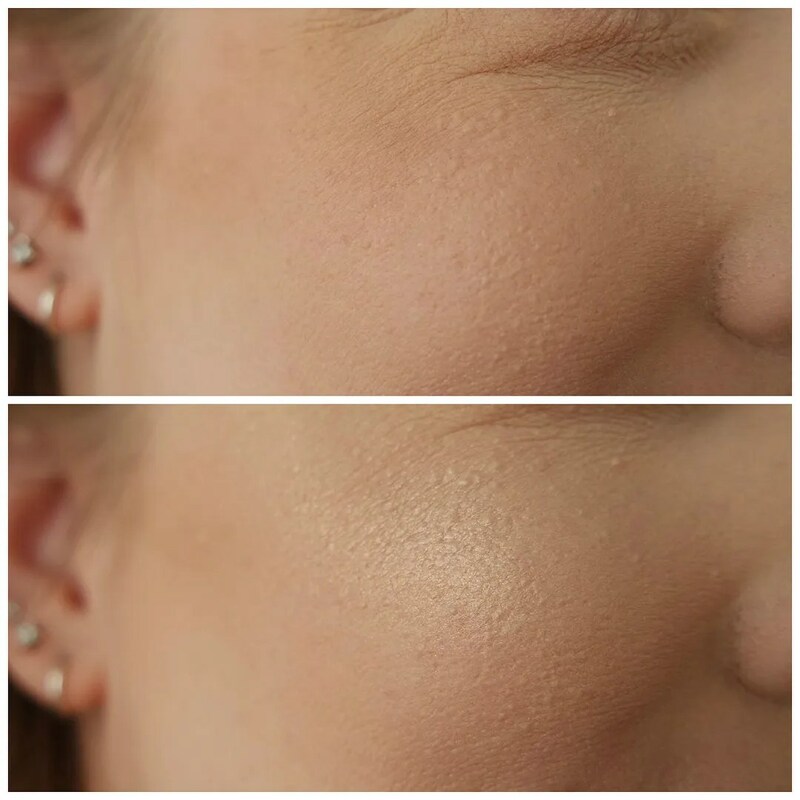 It is flashy, but not too intense: this can be blended into the skin for a subtle more suitable for everyday look, or you can build it up to achieve that blinding, visible from space, type of highlight. The texture is super fine and smooth feeling. Whatever unevenness you see in the swatch is mainly due to the texture of my skin, not the highlighter. As you can expect, this blends easily and stays all day. Showing how highlighters show up on the skin can often be quite difficult, especially if they are more subtle. Not with the Becca highlighters! This definitely shows up, but it isn’t too intense. 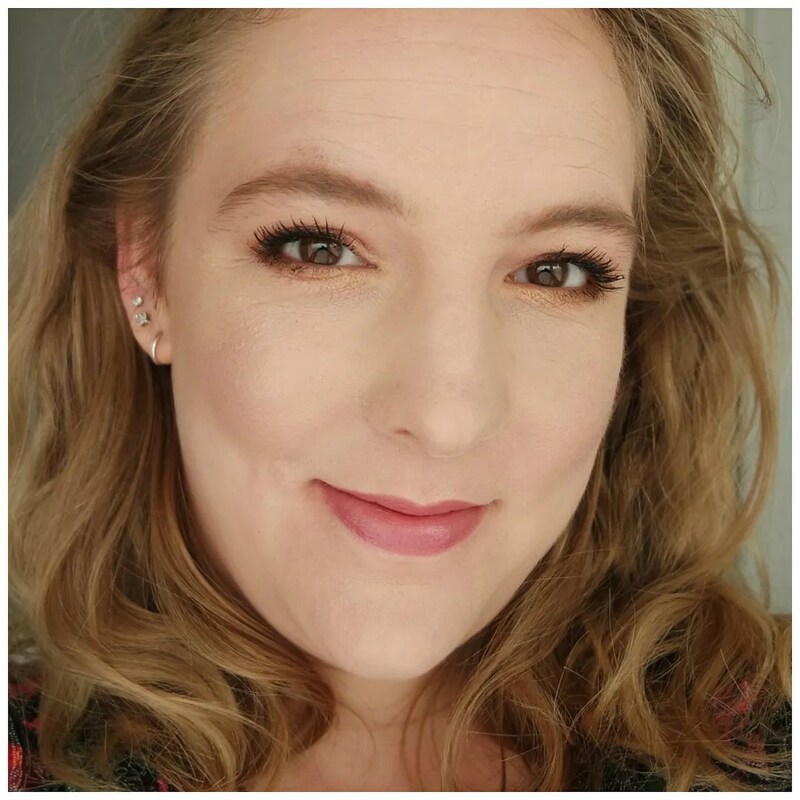 The highlighter has a great, nearly perfect shade that blends into my skin and really gives a lit from within look. I like applying this with a more dense brush for the best effect. 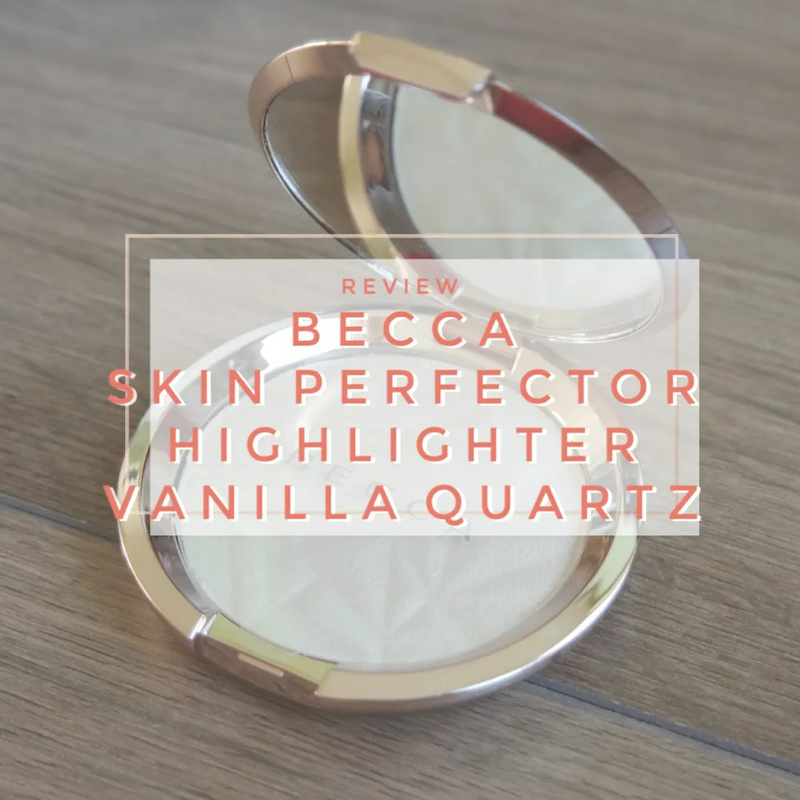 I already started this review by saying that I love Becca Skin Perfectors and this is no different. Vanilla Quartz is a great highlighter that is light but not quite white. It is great if you like a highlighter that has some color to it, but isn’t too dark, yet still highlights: a big problem if you are fair skinned like me. This lasts well, blends easily and I love this shade. Dare I say it? Yes, this may very well be one of my favorite highlighter shades. I would highly recommend! What do you think of Becca highlighters? I love this great make-up brand…. Becca is a great brand! What product do you like? Becca is so good. It’s expensive so I totally realize it is a bit of a leap. It was for me as well. By now however, I own 4 highlighters though. Will have to check that out later! I love that Becca does different highlighters for different skin tones. This looks really pretty on you. I only have one Becca highlighter and it’s in Opal. It’s a bit dark for me. So this might be a good option. Thanks for the review! 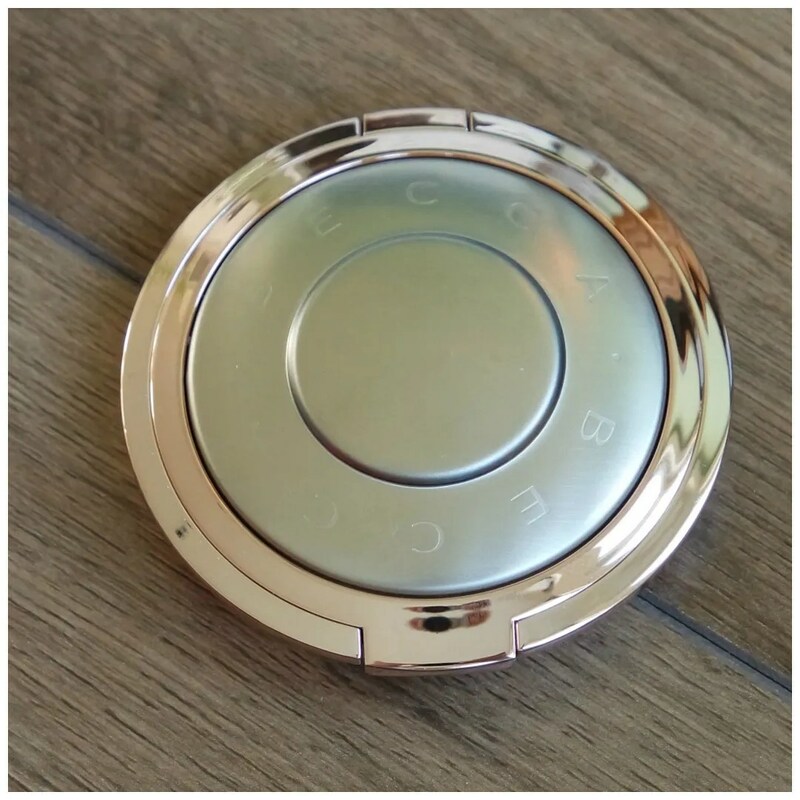 I remember looking into Opal when I first became interested in trying some Becca products. But like you I felt it was too dark. I held out and since they have come out with so many great shades for fair skin tones.